The Founder, Voon Lee Shan obtained his law degree from the University of London. He was a Senior Police Officer in the Royal Malaysia Police for about 17 years. Before joining the Police Department, he worked in the private sector and also in the Sarawak Forests Department for a number of years. He was a senior police prosecutor with many years of experience and while still in service, due to his skill and unquestionable integrity, he was handpicked by the Department, to form the elite Special Investigation Squad (“SIS”) to combat serious and sophisticated crimes in the State. 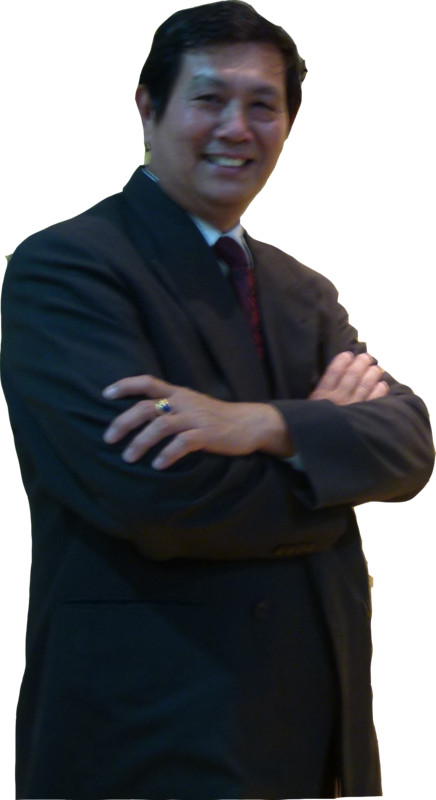 When in the Police Department, he handled many high profile cases both in West Malaysia and the State and his experience as a special investigation officer and prosecutor is an added advantage for clients in civil and criminal matters. Before he started Voonslegal, he worked for an established law firm in Kuching for a year as a law research officer. Voon Lee Shan, had handled a number of high profile cases and some cases had attracted media attention in the State, including drugs cases, customs and human trafficking, white collar cases, bribery and corruption cases against senior government servants and members of public, unlawful detention with trial, cases against the state government, forestry and land matters. A number of high profile cases handled by our Voon Lee Shan appeared in leading Malaysian law journals. A case on rights of lawyers to defend clients was also made a case study in a leading local university and also in United Kingdom. Being a firm believer in Justice and Equality he then entered into politics and saw him at one time elected as an Honourable Member of the Sarawak Legislative Assembly for the State Constituency of Batu Lintang and had served his constituency, the State and Nation well. Graduated with an LL.B. (Hons.) Bachelor Degree from University of West of England (Bristol), United Kingdom, Mr. Kenny obtained Certificate of Legal Practice (CLP), Malaysia a year later. He then joined Voon & Co. Advocates in the chamber of Mr. Voon Lee Shan. At Voonslegal, he handles mostly conveyancing matters and advises and represents clients in civil litigations. He also drafts wills for clients and advise clients on estate administration. 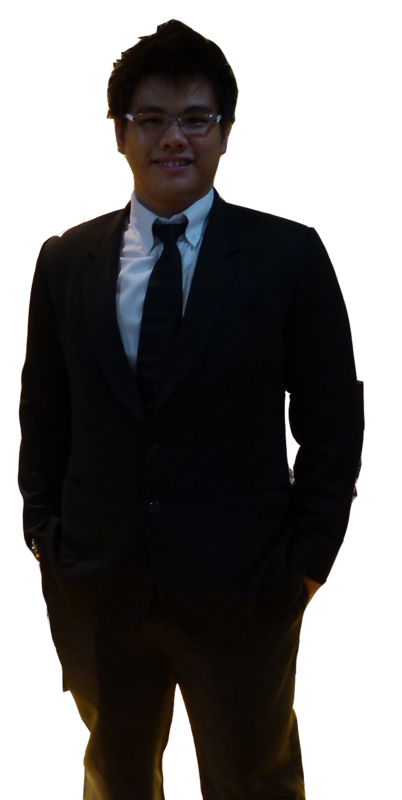 As a partner in Voonslegal and with his strong passion in business administration and development, he is absolutely committed to ensure that clients receive the highest quality of service from the firm. Ms. Nicole graduated with an LL.B. (Hons.) Bachelor Degree from University of West of England (Bristol), United Kingdom and later obtained Certificate of Legal Practice (CLP), Malaysia a year later. Her areas of study include Intellectual Property and Medicine Law. personal injury and fatal accident claims. Ms. Nicole also handles estate administration and assist clients to distribute assets in accordance to Will or provisions of law. She is absolutely offering her hard work and commitment in providing the best legal service in her current capacity as a Legal Advisor of the Firm.